In December 2018, the winners of the “Mama + me” charity festival, which was held in Kiev, received tour vouchers to Zakarpatie as a prize from the general sponsor of the festival, QNET, and the travel agency, My World. The lucky winners returned from their trip recently, bringing back with them lots of love and laughter, hundreds of photos, and a bagful of memories. “We are grateful to the organizers of the trip “Winter Tale in Zakarpatie!” A special thanks to QNET for making this dream come true. It was magical for the children, as if at the behest of Santa Claus, they were transferred to a fairytale world. Snowflakes from heaven, the beautiful Сarpathian mountains, dancing waterfalls, all together, a fabulous experience. But really, this was a miracle! A harmony between people and nature. Children of different ages and backgrounds, but together as one big family in an atmosphere of goodness, love, happiness and friendship. Once again, we really want to thank everyone for this trip!” shared Olga Musina, an accompanying guardian on the trip. Among the many amazing experiences, the group had, was enjoying the beauty of the Zakarpatia nature, skiing and snowboarding in Bukovel, and holding a Golden Eagle! 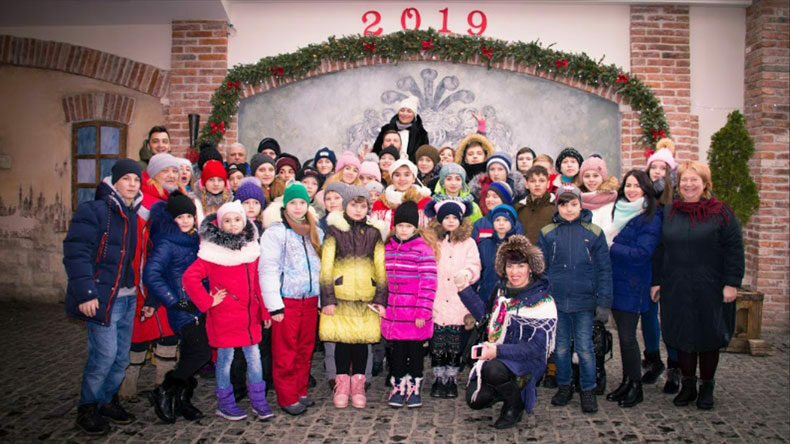 In Lviv, the children visited the city and reveled in the sights and festive atmosphere of the old city. The trip was fun, and all the participants had a great time. A true New Year’s adventure full of laughter, surprise and delight, and memories for a lifetime. commented Irina Polyakova, QNET’s head of marketing for Russia and the CIS, underlining the importance of such community bonding events. 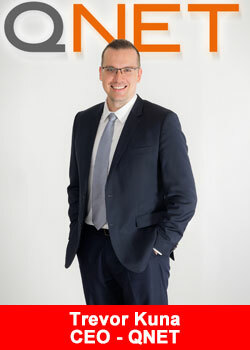 QNET is a member of the Direct Selling Association of Malaysia, Singapore, Philippines, Indonesia, and UAE, and active in sports sponsorships around the world. Some of the more prominent partnerships include being the Direct Selling Partners of Manchester City Football Club and Manchester City Women’s Football Club, and the Confederation of African Football (CAF) Club Competitions. QNET is also actively involved in community building across the globe, through its corporate foundation. Its mission is to promote strategic and sustainable development of communities in need through social investment, fundraising and grant-making, under three focus areas – children with special needs, community development and community wellbeing. Some of their recent CSR initiatives include groceries and food donation during Ramadan, to over 25 countries globally, donation of HomePure water filtration system to needy communities in Africa and SE Asia, and introduction of Worldreader e-Reading Programme to Rural Communities in Ghana.